Because the human head weighs between 12-15 pounds (5.44-6.80 kg), the neck and upper back muscles must constantly work to maintain an upright posture. Due to our use of computer and electronic devices, many people have forward head posture (FHP), meaning their head rests forwards on the neck more than it should. In fact, studies show that every inch of FHP places an additional 10 pound (4.53 kg) burden on the muscles in the upper back and neck to keep the head upright. It’s no wonder why a common complaint is, “My head feels so heavy and my neck feels compressed—I constantly have to rest my head on the back of the couch when I sit.” So, what can we do about this? POSTURE: Reducing FHP is essential. To do this, tuck in your chin (creating a “double chin”) and speak as you do this. You will notice a change in your voice quality—HOLD for ten seconds and then release JUST ENOUGH for the voice to clear and try to KEEP this position throughout the day. It takes about three months to retrain old bad posture habits so be patient! 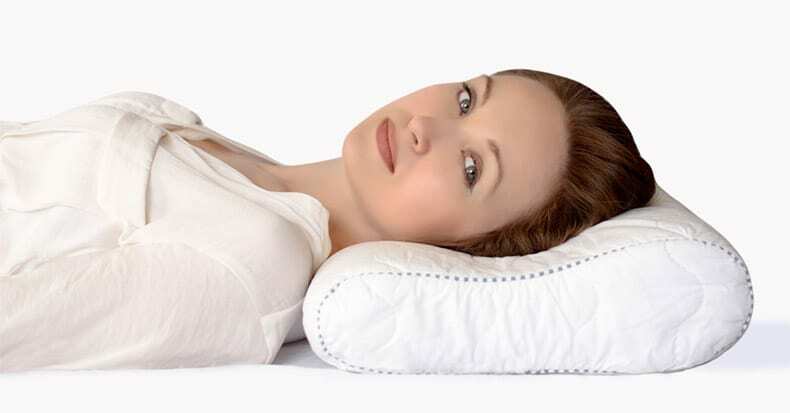 SLEEP: If your neck is narrower than your head (the case for most of us), your pillow needs to be thicker on the edge to support your cervical spine. ACTIVITY: You may have to assess which activities (such as sports) are most important to you and either modify how you do it and/or change when and how long you engage in such actions. If your goal is to improve in an activity, gradually increase the frequency, intensity, and duration over time. If you hurt and can’t recover within a “reasonable” time frame (such as 24-48 hours), then you overdid it. Chiropractic offers MANY therapeutic tools to help those with neck pain, which include spinal and extremity manipulation, soft tissue therapy, physical therapy modalities (like ultrasound), nutritional counseling, and exercise training. Your doctor of chiropractic can give you advice on sleeping posture and prescription pillows, home cervical traction options, and more. The goal is not only to manage your neck pain, but more importantly, to teach you self-management strategies so YOU can control of this often disabling condition and reduce the need for prolonged care.